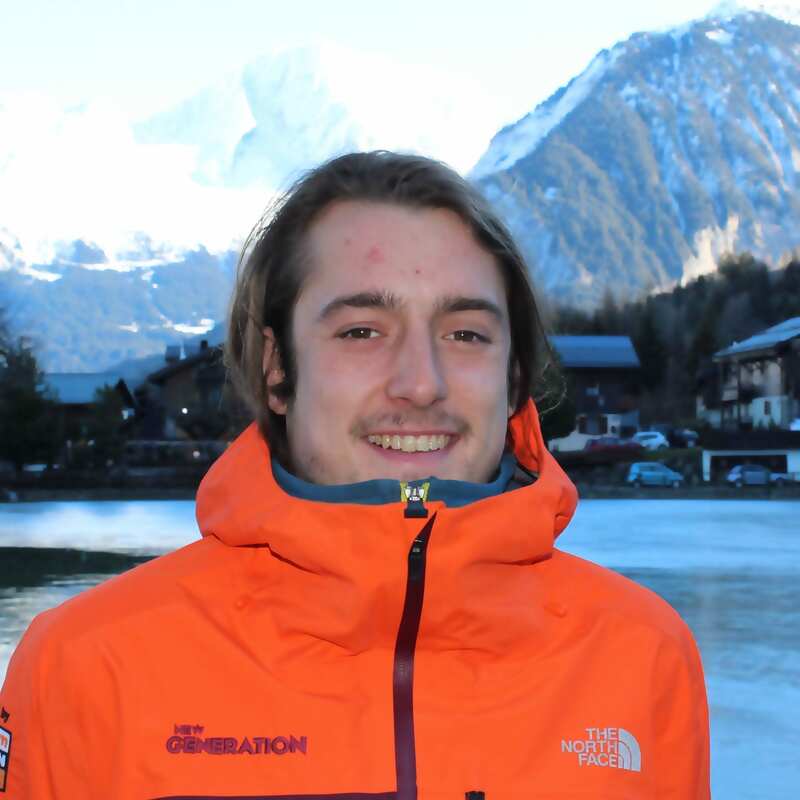 I have been apart of New Generation since 2011 when I joined the gap course in Courchevel, and have worked with New Gen since 2013. Since I started my skiing career with New Generation, I have been fortunate enough to work in Australia, Japan, Italy, Switzerland and now France. I love all aspects of skiing, whether that is skiing off-piste, in the park or on the beginner slopes teaching new skills to clients. Skiing fast is always fun but nothing beats the feeling of giving my clients the confidence and knowledge required for them to reach their goals and be able to ski safely and under control……whatever speed that may be! Remember it is suppose to be fun! Don’t panic, breathe and enjoy the ride! Fancy a private lesson with Dan on your next holiday?